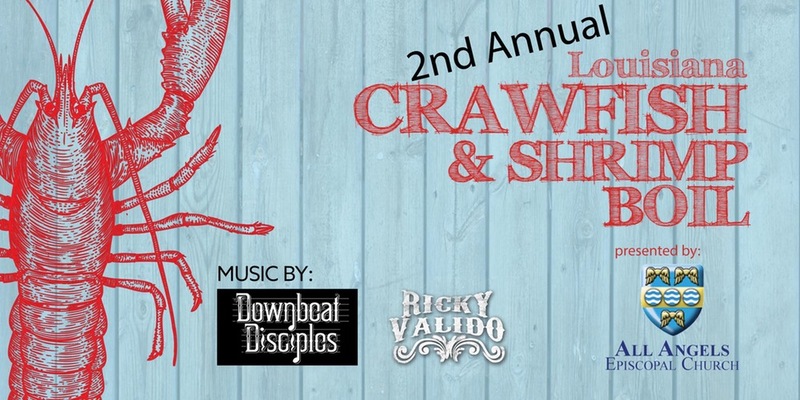 All Angels Episcopal Church hosts its second annual Louisiana crawfish and shrimp boil. 4-8 p.m. All Angels Episcopal Church, 1801 Ludlam Dr., Miami Springs. Details: http://bit.ly/2psOvXc.